Congratulations go out to our Partners, Jeanelle Lust, Wally Richardson and Trev Peterson. 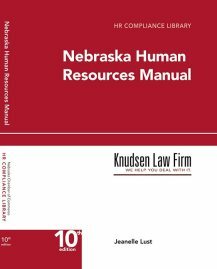 Based upon a statewide nomination process, review of credentials and evaluation of their peers, Jeanelle, Trev and Wally have again been selected in the Great Plains Super Lawyers for 2011. Only five percent of lawyers in Nebraska are named to the list.